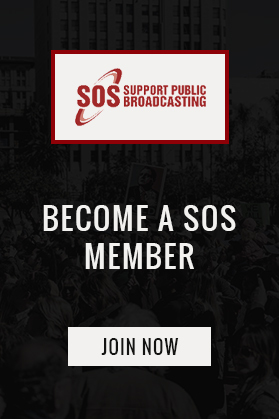 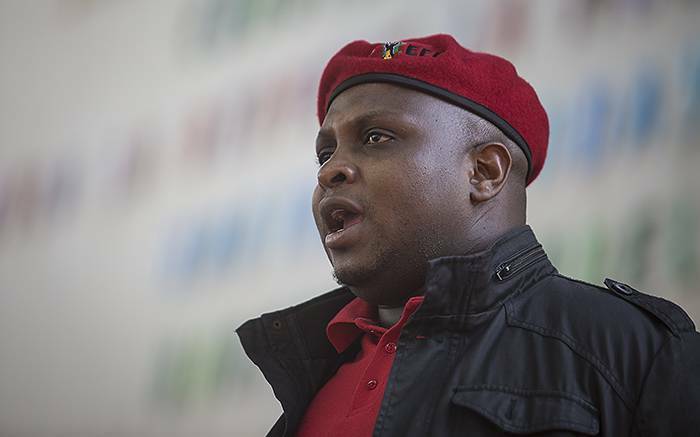 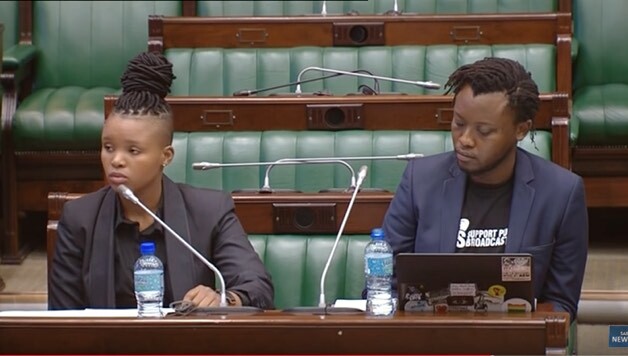 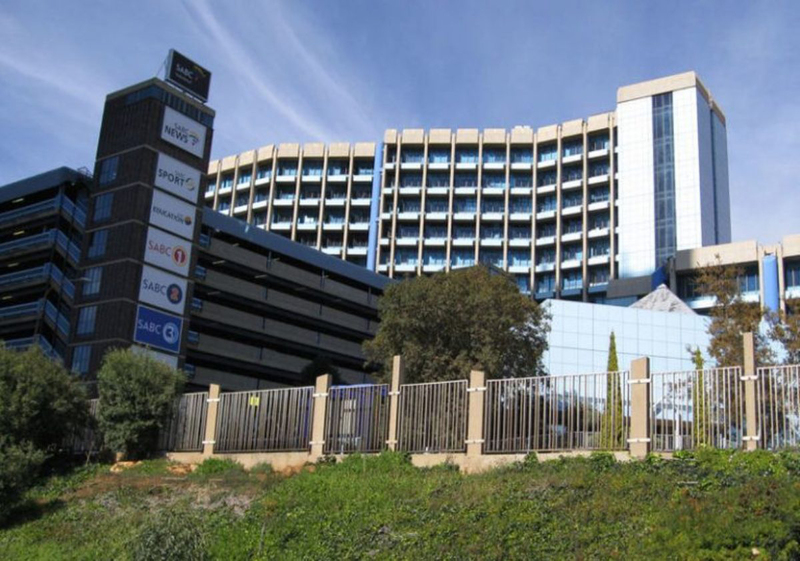 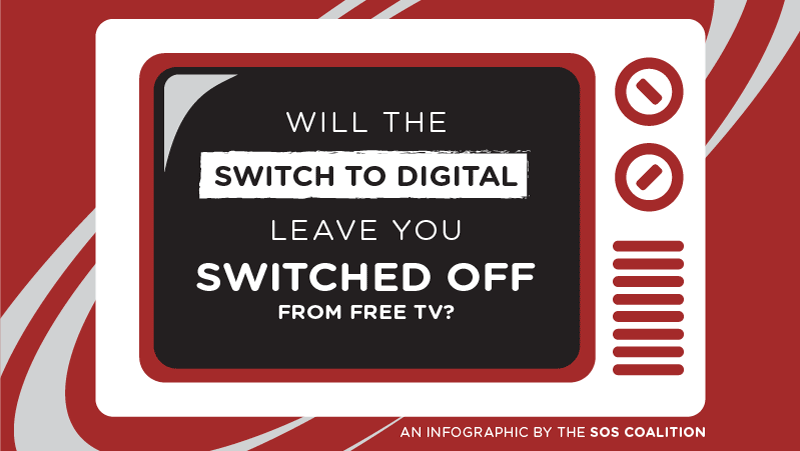 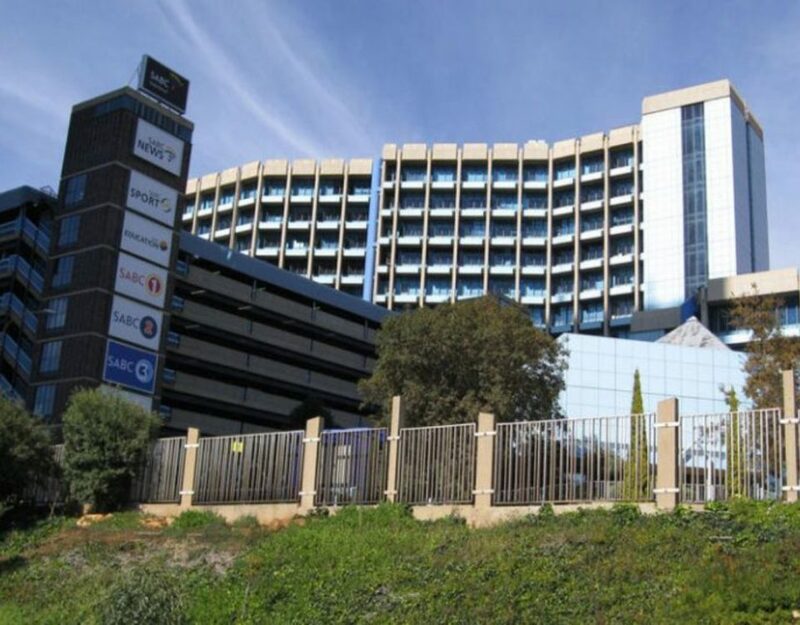 The SOS Coalition is a member-based public broadcasting network that campaigns for democratic media and broadcasting, as well as excellent programming by the public broadcaster - in particular the South African Broadcasting Corporation (SABC) to serve the public interest. 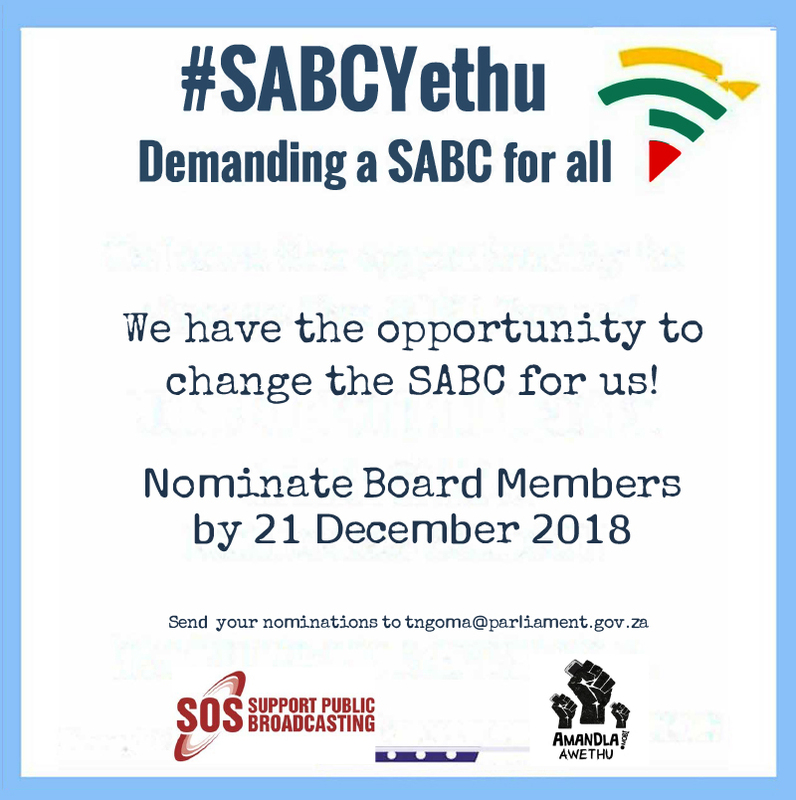 Our purpose is to lobby for excellent programming and ensure the strengthening of public and community broadcasting in the interest of the broader South African community that is solely dependent on the public broadcaster as their primary channel of communication. 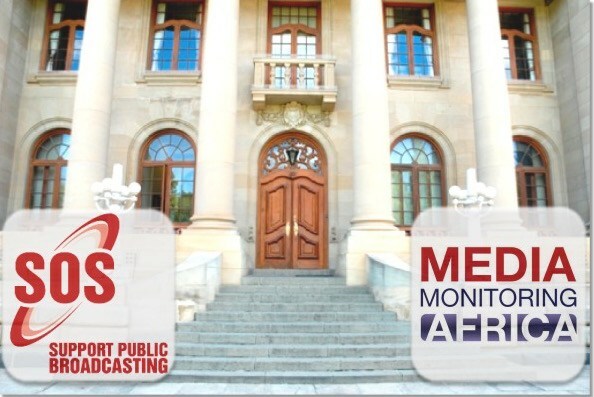 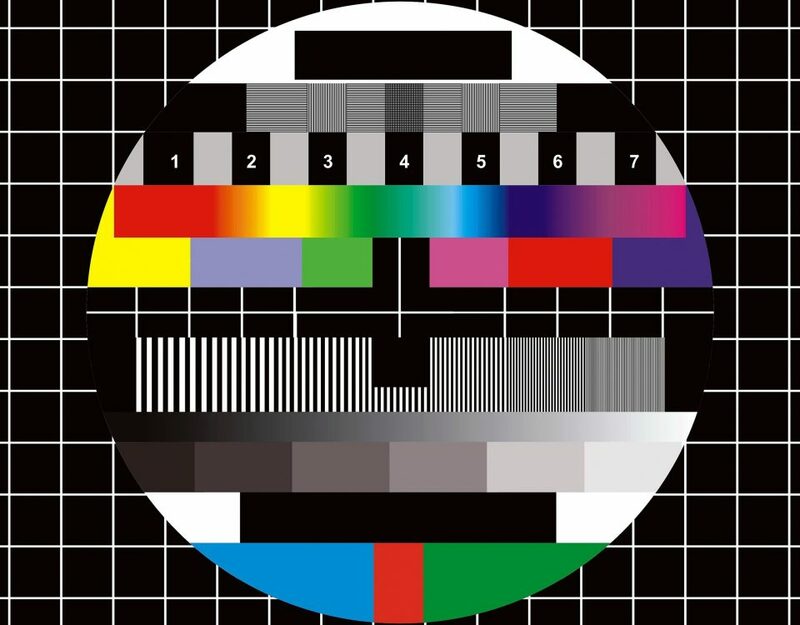 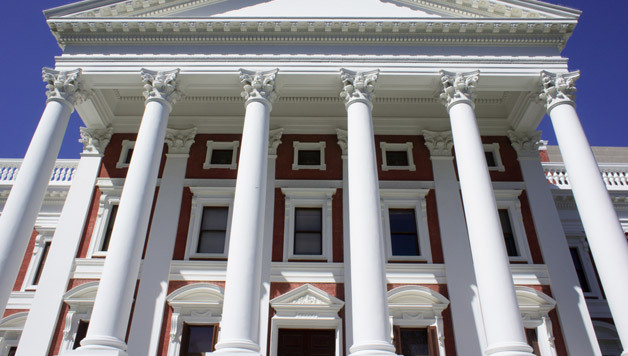 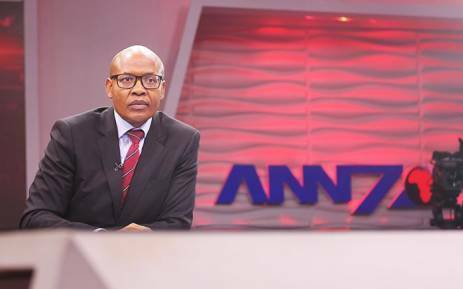 Our vision is to create a public broadcasting system dedicated to the broadcasting of quality, diverse, citizen-orientated public programming committed to deepening South Africa’s constitutional values and principles. 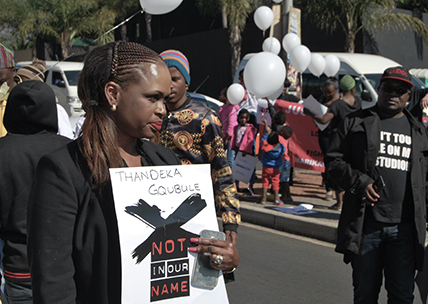 The Coalition represents trade unions, independent film and TV production sector organisations, non-governmental and community-based organisations, academics, freedom of expression activists and concerned individuals.